Our next meeting……..a slight change……..WEDNESDAY 5th MARCH IN THE CEIRIOG VALLEY. 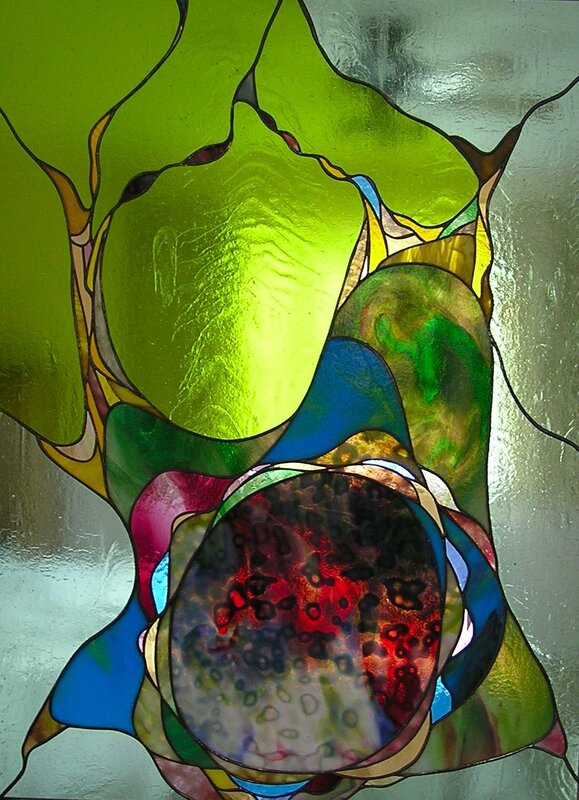 stunned by glass and colour! It will be on Wednesday 5th March at 2.0 pm. « Two items for you: Environmental issues……….and free studio space!